Appearance wise, sheesham wood is golden brown or dark brown in color. It also has streaks of sapwood which might be white to light brown. The wood itself is very brittle. To make it strong and worth using, the wood is first air dried very carefully otherwise it tends to split. After drying, the wood becomes resilient and loses its moisture. However, it still remains elastic and can be easily cut with a saw. Perhaps the most outstanding quality of sheesham wood is that it is very flexible to work with. It responds very well to polishing and can be comfortably turned around and glued. According to many Architects in Pakistan, due to its elastic and flexible nature, sheesham is an ideal wood for furniture, veneers and door frames and panels. Its ability to withstand high quality polish allows it to be a perfect wood for beautiful furniture and its elastic nature allows carpenters to shape it into frames and make veneers out of it. Sheesham also serves to be a perfect wood for cabinet, desks, chests and cupboards. It is a strong resilient wood with high density because of which it can also be used for making decorative carvings. The wood is also used in some parts of India and Pakistan for making boats and as a fire wood. The malleable nature of the wood also allows it to be used for making paper. Sheesham wood can be used for making houses, doors and floors but not always. In smaller towns and cold areas, the wood is perfect for construction purposes, but in larger cities and suburbs, the wood is not preferred for that purpose. Sheesham might be a strong wood, but it is not as resistant to moisture as other hardwoods are. Since the wood is brittle and moist before air drying, it might retain some of its initial moisture because of which it is not considered suitable for flooring. In cities like Lahore where there is a lot rainfall, sheesham flooring tends to get destroyed soon. Sheesham is a beautiful classy and elegant wood. It is strong and resilient yet flexible and elastic. 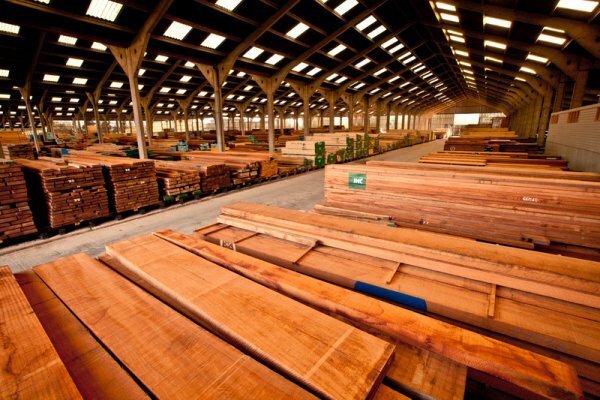 All in all, this wood can be used for numerous purposes and remains as one of the most popular hardwoods in the world.